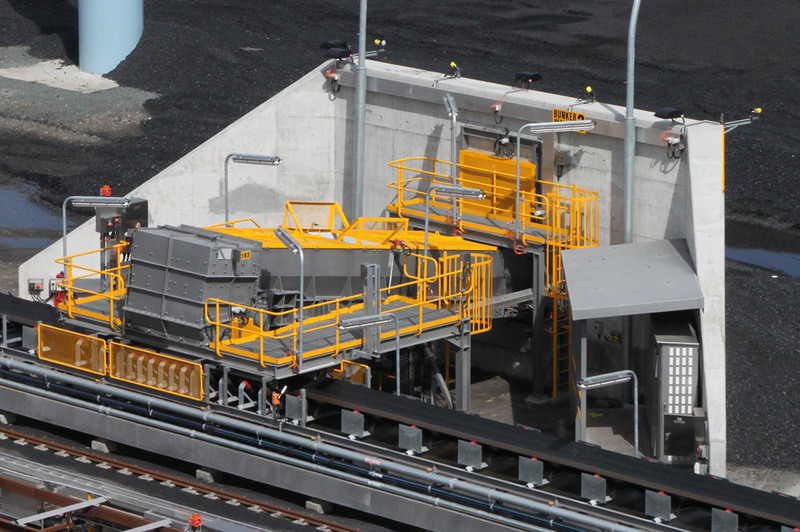 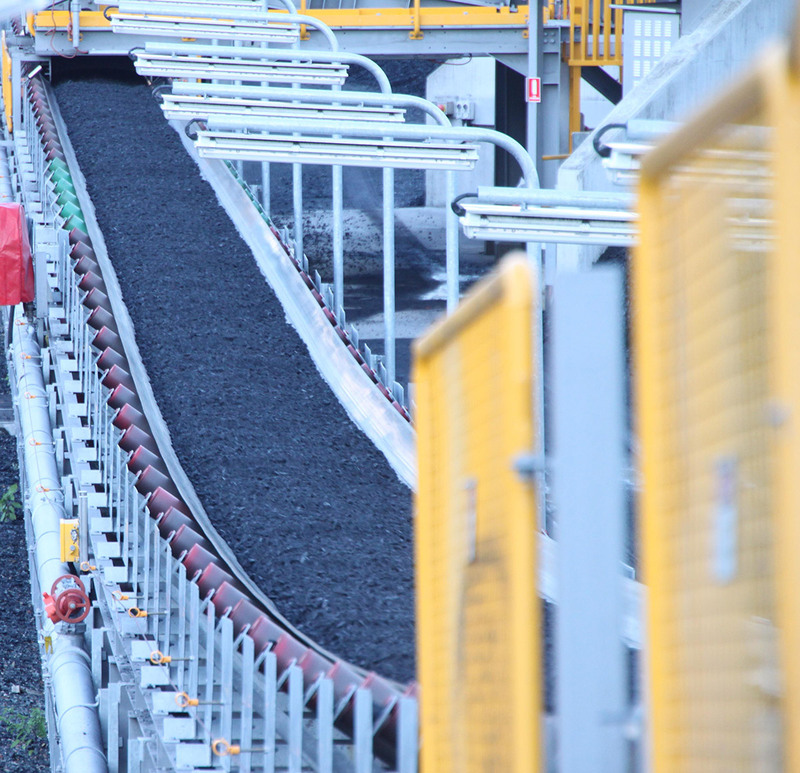 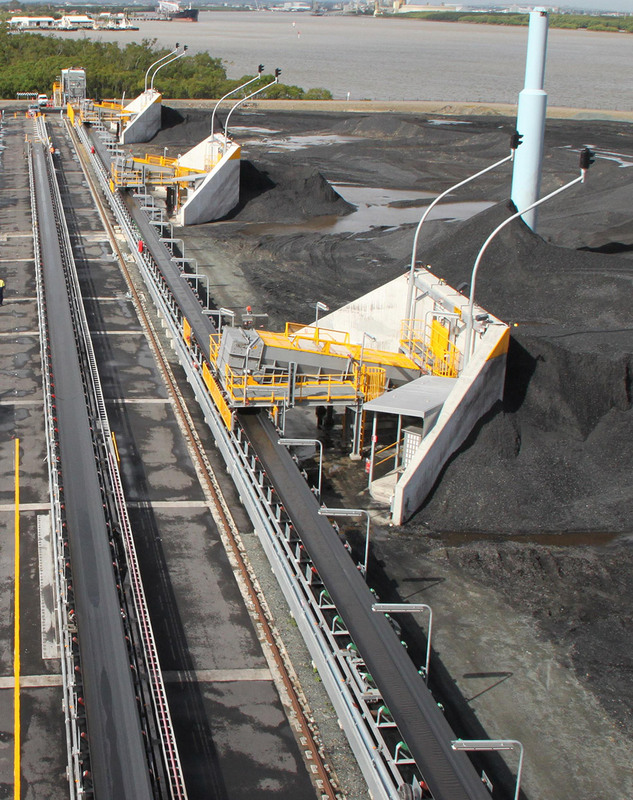 The Port of Brisbane is home to a major coal export terminal and has been looking to increase the ship’s loading capacity of their conveyor system. 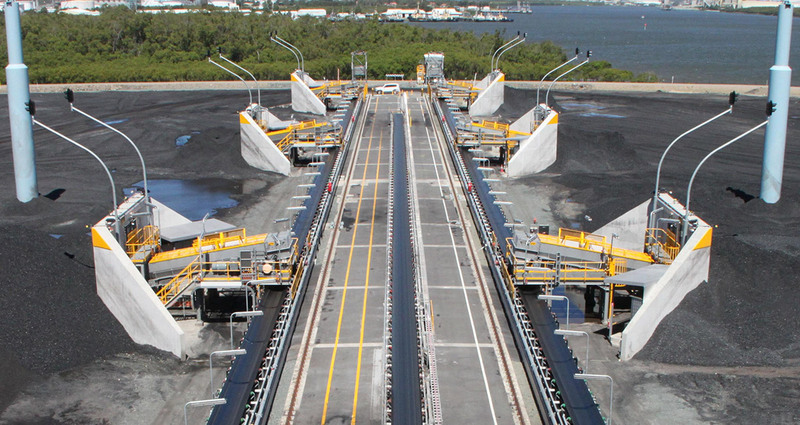 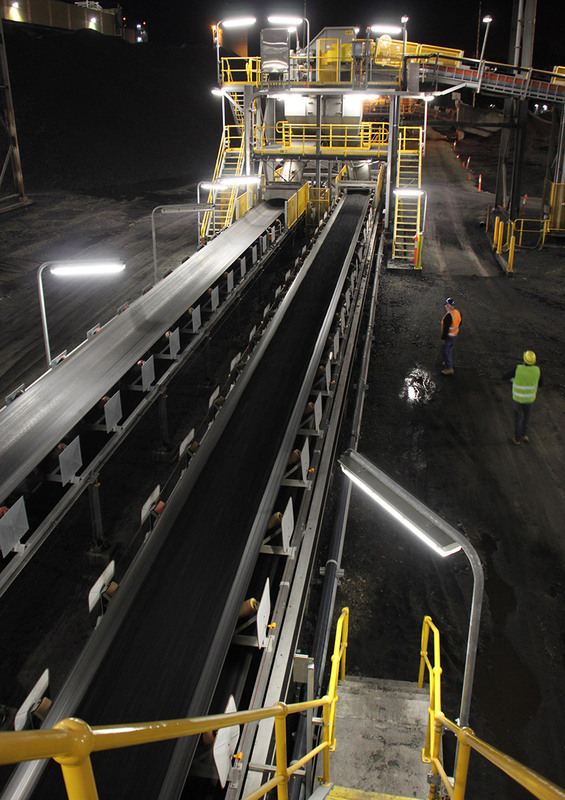 To this end, we have been involved in 5 major upgrades to the conveyor system as well as the ship loader. 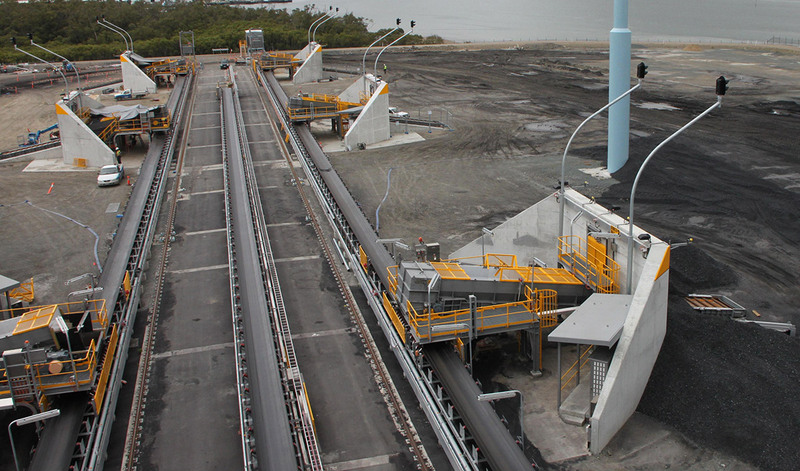 The upgrade shown involved modifying an existing Transfer Tower T3 and installing new Conveyor CV17, 21 and 22 which feed conveyor CV7 to the ship loader. 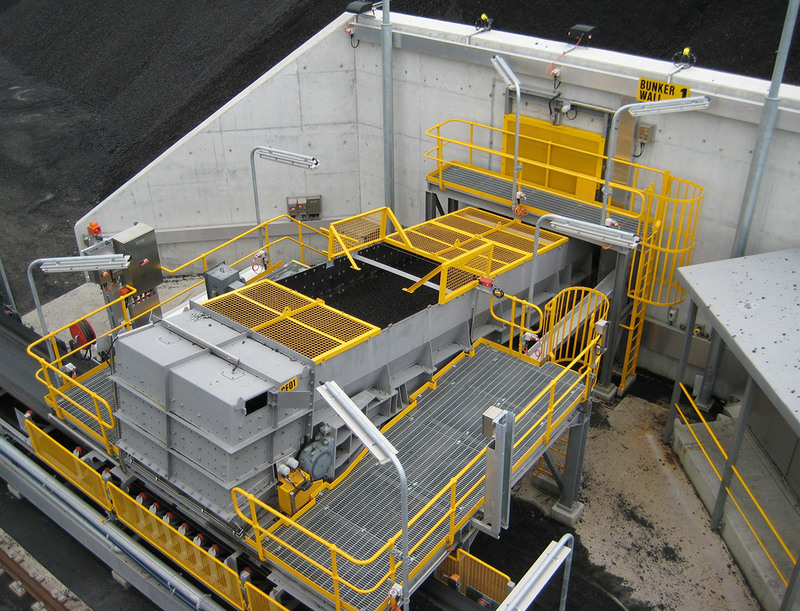 These modifications increased the loading capacity by 25% into the ships. 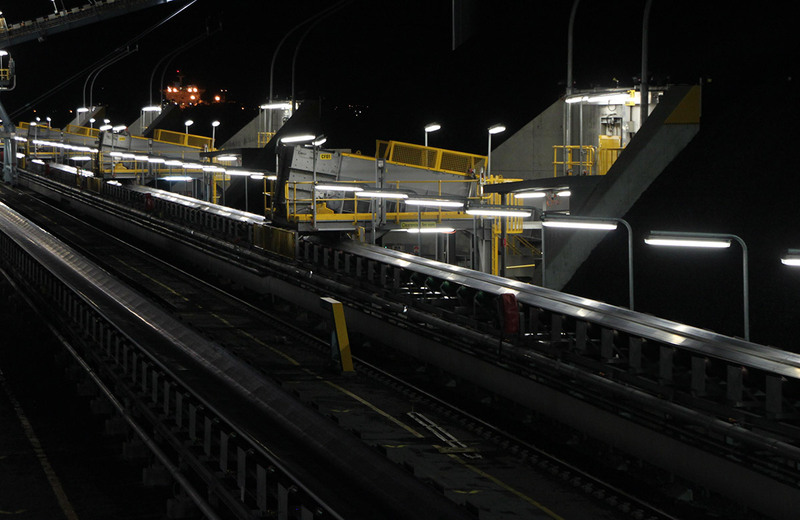 Working closely with the client was a major key to keeping this major coal export terminal operating during each upgrade.